This is a sponsored post written by me on behalf of ABL Tile Centre. All opinions are 100% my own. For years my husband and I flipped homes. The hardest part, for me anyways, was locating the right materials, at a good price, so that we could get the job done, hopefully under budget. When you’re working on an older home that can really be a challenge. I remember this older home that we worked on, I had to find an odd sized bathtub for a really awkward spot. I went from store to store looking for a bathtub that would fit, and that was the right style. When I finally found it, the color was wrong and the price was high. I ended up buying it only because it was so hard to find the right size. Now, with years of experience under my belt, I know that stores aren’t the only place to get them, now days bath tubs can even be purchased online. I could just kick myself when I think of all of the time and headaches this would have saved. Here are some of the things that I’ve learned from flipping houses and the benefits you’ll find from purchasing bathtubs online. If you are trying to make changes to your home, you need to be sure that you are purchasing the right bathtub for each bathroom. The bathtub is often the center point in the bathroom. 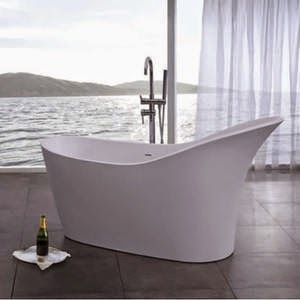 Locating and purchasing a bathtub online allows you to get the one you prefer and that will be perfect for your home. When choosing colors the bathtub should compliment the colors of the room and tie in with the colors in your house. You want to have a cohesive home design, but that’s difficult to achieve without the right bathtub. If you prefer pastel colors you can choose a tub in soft pink, or if you like bold colors, like red, they are much easier to find online. 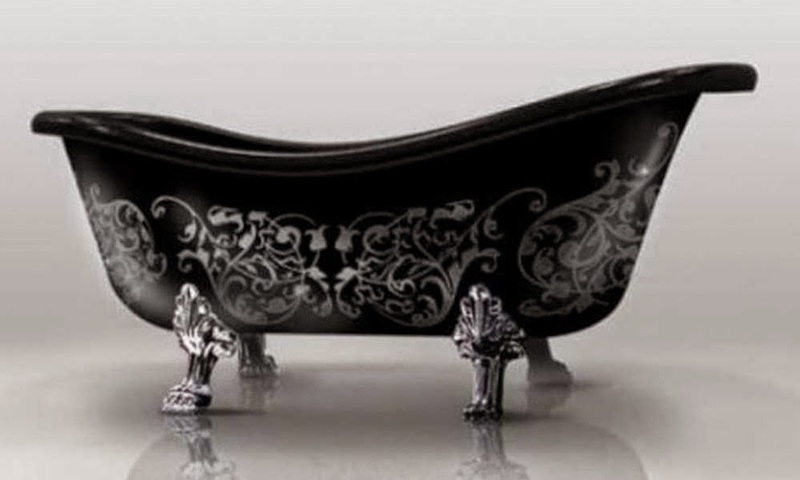 If you’re looking for a style of bathtub that is different, like Gothic, it can be really difficult to find, not to mention the high price tag. If you want something extraordinary, even ordinary, you have a much better chance of finding it, at a good price, online. When you’re ordering, you know that you are getting the bathtub or your dreams that will tie in perfectly with the theme of your bathroom. When looking for the right bathtub, you need to think of what size you’ll need. Some families need a large tub that fits in their master bathroom. Before picking a size, ask yourself how you’ll use it? Giving the kids a bath, soaking after a stressful day or maybe celebrating an anniversary. the more questions you ask yourself the more likely you’ll be to pick the perfect bathtub. Maybe you need a small bathtub, one that will fit in the bathroom of a small apartment. You need to ask yourself the same question: how will I use it? Do you need to save space for storage or can you get away with a bigger bathtub. It’s all about what works for your family and lifestyle. When you’re thinking of making changes to your bathroom, make sure that you don’t discount the power of purchasing a bathtub online. These online outlets provide good prices and they offer a larger selection than you can find anywhere else.